I have had lots of questions about the reversible dress I made for the #sewtallandcreative2017 challenge. To make a dress reversible it needs to have no zippers or buttons. 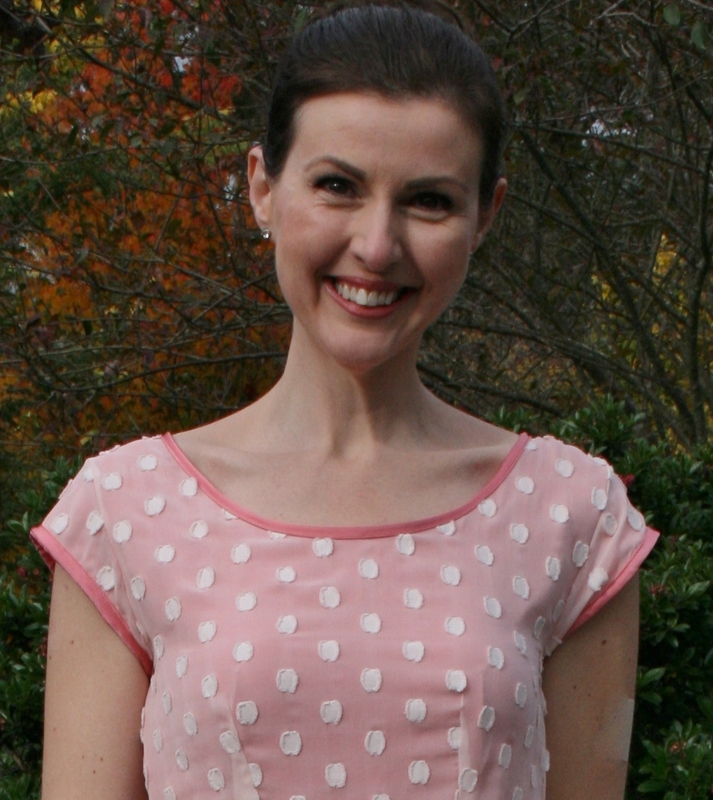 For this dress I used the Sweet Summertime dress by Sew To Grow as it is a straight forward design with no closures. I did make some modifications which you can read about here. In fact, many of the Sew To Grow patterns would work as reversible garments as they are simple designs with no zippers or buttons etc. I am now thinking that I need to make a Bondi Top or Noosa Shift Dress reversible! Basically, to make a reversible dress (I'm using a dress as my example, but the same steps would apply to a top or skirt or loose pants) you make 2 dresses in different fabrics. Here, you can see that I've got one dress made in a sheer silk, the other in a satin. Using a sheer fabric is more challenging, particularly because you need to have really neat seam finishes. In this dress I used French Seams so everything would be tidy. To show off the underneath layer I put a split in the front of the silk layer. Place the 2 dresses with wrong sides together. Finish the neckline and sleeves with bias. If making a skirt or pants, you would use the waistband to sandwich the 2 layers together. 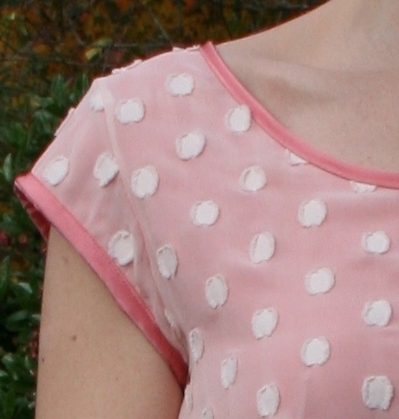 As you can see here, I made bias binding out the same fabric as the satin side of my dress. Use the bias to sandwich the 2 pieces together. In this dress the 2 sides are only attached at the sleeves and neckline. When hemming the dress, make sure the hems are the same length for a tidy finish. It's just that simple to make a reversible dress (or any other garment!). If you make yourself a reversible piece please send me a pic or tag me on Instagram (@the_tall_mama) because I'd love to see it! This dress is lovely -- I agree the drape and swish give it wonderful character. I don't understand, though, how you can get the bodice so well fitted without closures. I would think I could not get my shoulders through the narrower waist, to pull the dress on over my head. I would expect a zipper in the side seam, from hip to upper bodice, would be necessary.